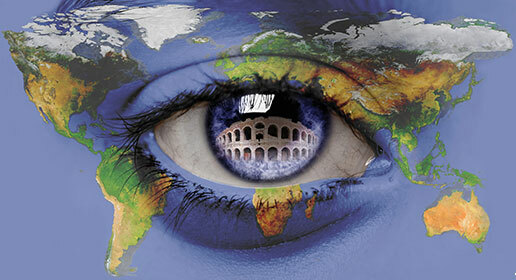 given the interest aroused by the first edition of “Present and Future Challenges in Severe Retinal Diseases”, I’m pleased to invite you to the sec­ond edition, which will again take place at the Palazzo di Gran Guardia in Verona on February 22nd-23rd, 2013. The first part of the meeting will be dedicated to live surgery, which will be transmitted from 3 dif­ferent locations in Europe. This will be an exciting opportunity to share opin­ions and techniques on challenging surgical cas­es with the major experts in the field. Afterwards, we will explore new diagnostic and therapeutic insights regarding diabetic retinop­athy, AMD, uveitis, genetic retinal diseases and artificial vision. And lastly, we will have a look at what lies ahead in addressing severe retinal diseases. As the world of ophthalmology is rapidly chang­ing, I’m convinced that this conference will provide an important opportunity for all of us to keep our knowledge up to date.